We serve the Calgary metropolitan area including Aspen Woods, Tuscany, Cougar Ridge, Bearspaw, Rocky Ridge, Panorama, Auburn Bay, Legacy, Cranston, West Springs, Evanston, Sage Hill, Simons Valley, Mahogany, Discovery Ridge, Airdrie, Cochrane, Chestermere and the entire surrounding area. Free Consultation & Design Estimates. Call 403-948-7484. 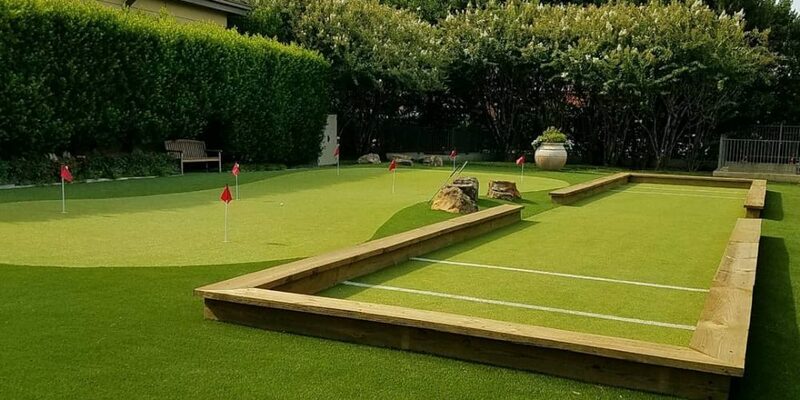 Celebrity Greens Calgary is the Authorized Partner, Designer and Installer of Artificial Grass, Artificial Turf and Artificial Putting Greens for Calgary, Alberta and the surrounding areas. We are proven leaders in the artificial grass landscaping market. 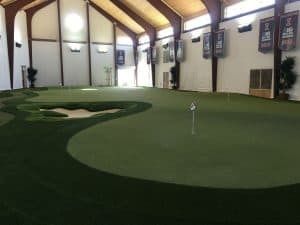 We’ve designed artificial turf putting greens and synthetic lawn landscapes for many homes and businesses in the area, and we have the training and experience that you are looking for. 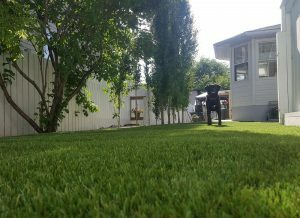 Calgary Artificial Grass Putting Greens, Playgrounds and Play Areas, Sports Fields, Pet Turf and all your synthetic turf needs. Just think: you’ll never have to water, fertilize or mow your lawn again! No job too big or small! Our turf is among the most realistic and durable turf you’ll find. Don’t take our word for it, ask for a list of our referrals. Almost all of our work comes from referrals from satisfied customers, so you know we aim to please. Celebrity Greens Calgary also offers complete landscaping services, and we are proud to offer products that require very low-maintenance while remaining lush and green through every season. Contact us today at 403-948-7484 for a free consultation!